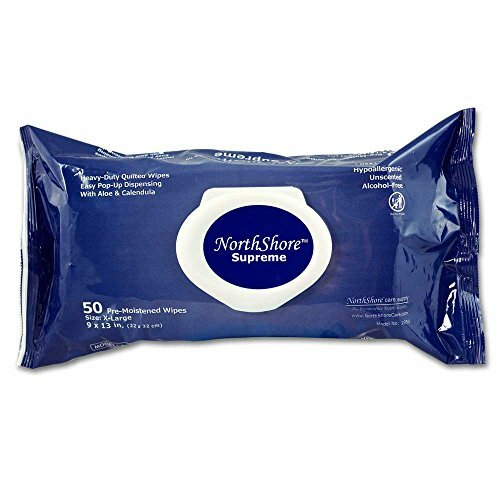 NorthShore Supreme disposable wipes are premoistened with a gentle formulation of hypoallergenic ingredients including aloe and calendula which promote a healthy skin environment. These extra thick wipes have high tensile strength to resist tearing during use. The unique quilted design grips and cleans like a washcloth while feeling smooth and soft against the skin without the need for soap and water. 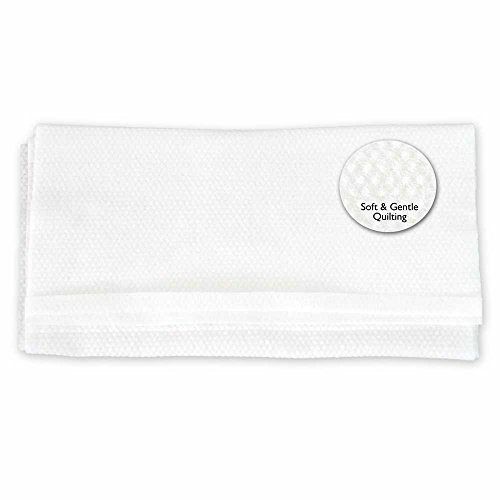 Wipes away dirt and makeup, leaving your skin feeling clean and refreshed. DO NOT FLUSH. HEAVY-DUTY WIPES: Extra-thick wet wipes with high tensile strength to resist tearing. GENTLE ON SKIN: Features aloe & calendula to promote skin health. IRRITANT-FREE: Hypoallergenic, fragrance-free, paraben-free & alcohol-free. IMPROVED CLEANUP: Use fewer wipes due to unique quilted washcloth design. EASY POP-UP DISPENSING: Flip-top lid keeps wipes from drying out.